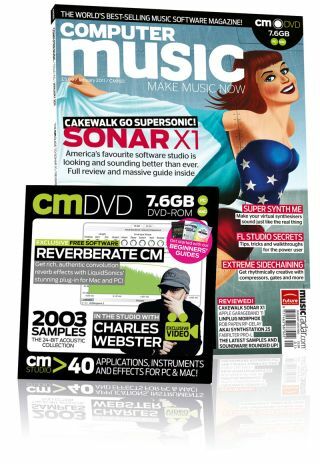 Computer Music 160, January issue – on sale now! • The latest version of America's favourite PC DAW has been seriously supercharged. Our massive guide shows you around all the new stuff, including the refreshed interface and spiffy ProChannel channel strip. And our in-depth review tells you what we really think of Sonar X1.